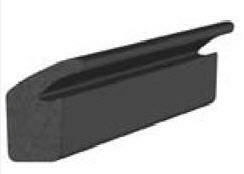 Door seal rubber for car and truck. 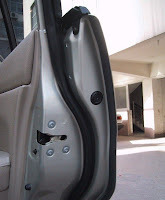 This is door seal rubber that install between the car door and the car body (around the door). 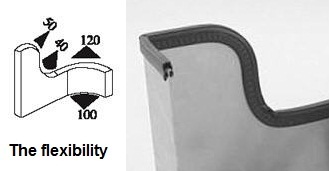 All details about the install place, dimensions, and flexibility is clarified in the pictures. 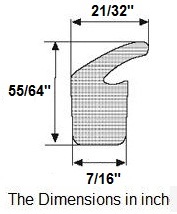 You can select the appropriate door seal rubber for your vehicle by the dimensions. 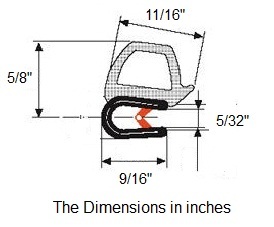 You can compare this door seal rubber dimensions and your old door seal rubber dimensions. Height : 22 M.M . 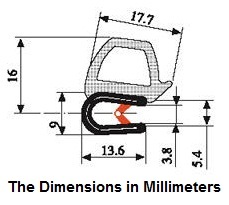 Width : 11.2 M.M . 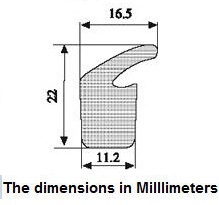 Edge Height : 16.5 M.M . 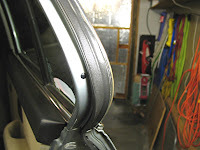 - Door weather stripe for caravan. - Rubber stripe for campers. 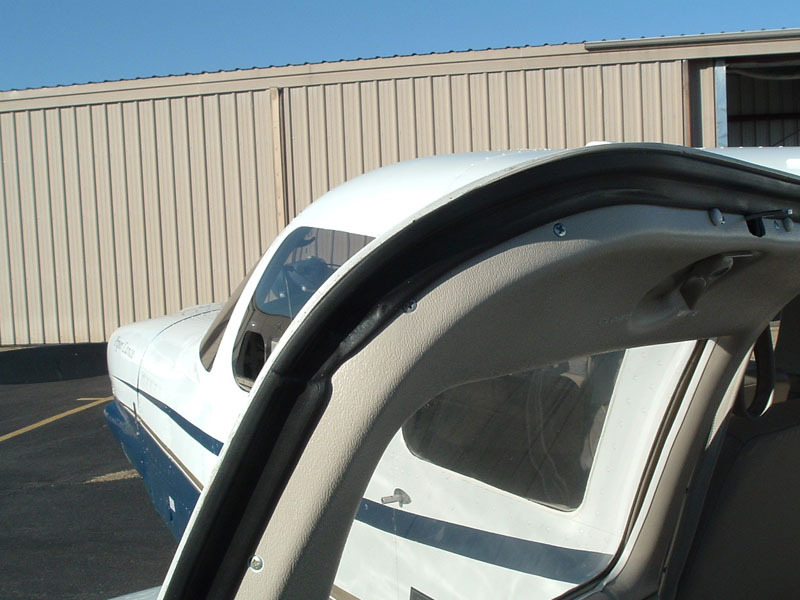 - Rubber stripe for bus door. 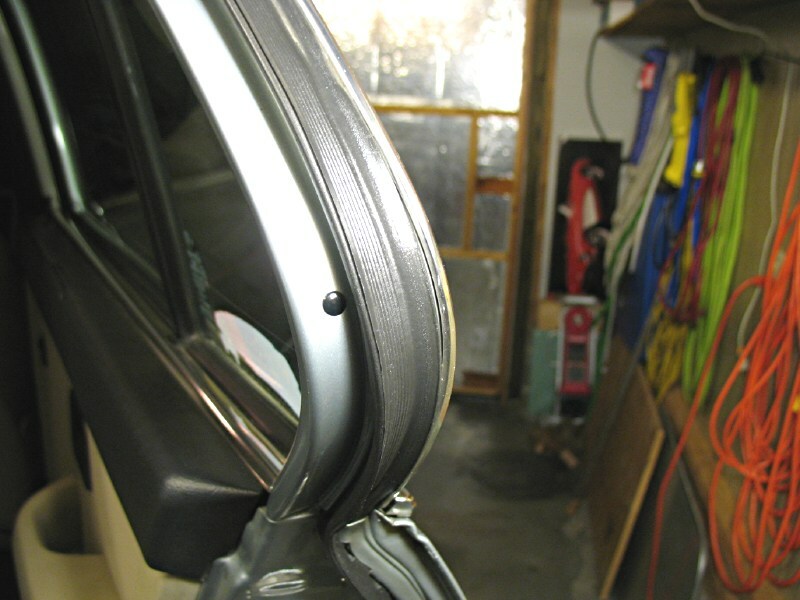 Thanks for finally writing about > "door seal rubber for car and truck ." < Liked it!